Friedman begins by taking us into his own way of looking at the world―how he writes a column. After a quick tutorial, he proceeds to write what could only be called a giant column about the twenty-first century. His thesis: to understand the twenty-first century, you need to understand that the planet’s three largest forces―Moore’s law (technology), the Market (globalization), and Mother Nature (climate change and biodiversity loss)―are accelerating all at once. These accelerations are transforming five key realms: the workplace, politics, geopolitics, ethics, and community. Why is this happening? As Friedman shows, the exponential increase in computing power defined by Moore’s law has a lot to do with it. The year 2007 was a major inflection point: the release of the iPhone, together with advances in silicon chips, software, storage, sensors, and networking, created a new technology platform. 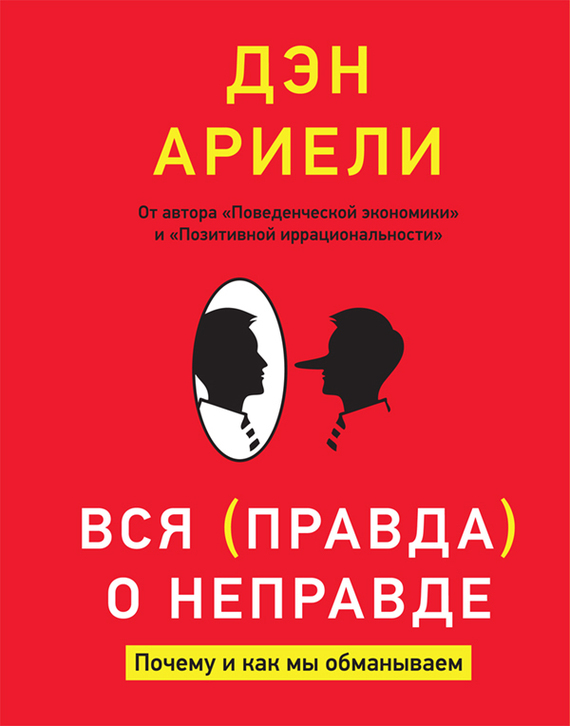 Friedman calls this platform “the supernova”―for it is an extraordinary release of energy that is reshaping everything from how we hail a taxi to the fate of nations to our most intimate relationships. It is creating vast new opportunities for individuals and small groups to save the world―or to destroy it. Thank You for Being Late is a work of contemporary history that serves as a field manual for how to write and think about this era of accelerations. It’s also an argument for “being late”―for pausing to appreciate this amazing historical epoch we’re passing through and to reflect on its possibilities and dangers. To amplify this point, Friedman revisits his Minnesota hometown in his moving concluding chapters; there, he explores how communities can create a “topsoil of trust” to anchor their increasingly diverse and digital populations. 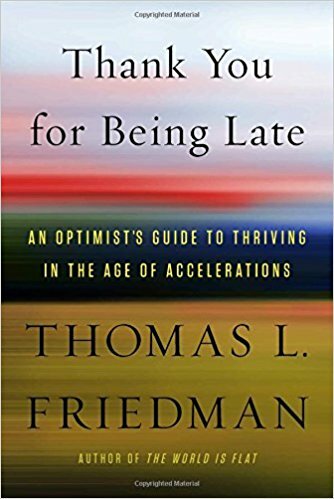 With his trademark vitality, wit, and optimism, Friedman shows that we can overcome the multiple stresses of an age of accelerations―if we slow down, if we dare to be late and use the time to reimagine work, politics, and community. Thank You for Being Late is Friedman’s most ambitious book―and an essential guide to the present and the future.